Home /Spotify ‘doing a Netflix’: is Daniel Ek’s platform already too big for the labels to stop it? Spotify ‘doing a Netflix’: is Daniel Ek’s platform already too big for the labels to stop it? The following article comes from Midia Research founder and respected industry analyst, Mark Mulligan. 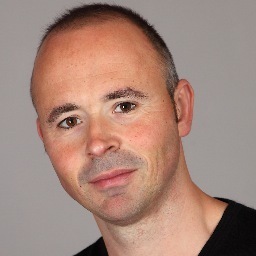 After witnessing an increasing encroachment from Spotify into the traditional territory of major and independent labels of late, Mulligan (pictured inset) ponders whether those rights-holders now need Spotify so much, their power to prevent the service from becoming a ‘label’ is diminishing. 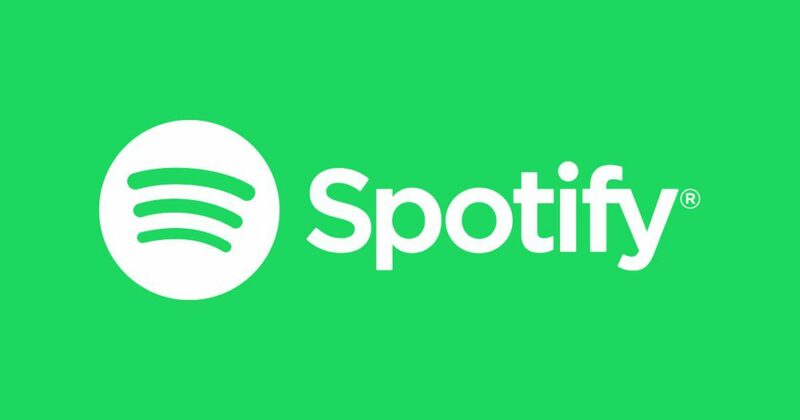 UK-based Midia, which offers research, data tools and subscriptions to a wide range of influential music industry players, has been following the Spotify story from day one. Spotify’s Daniel Ek is betting big on developing a ‘two-sided marketplace’ for music. With the company’s market cap on a downward trend despite strong growth metrics, Ek might find himself having to play up the disruption narrative more boldly and more quickly than he’d planned. Investors are betting on a Netflix-like disruptor for the music industry, rather than a junior distribution partner for the labels. And this is where things gets messy. Whereas Netflix can play individual TV networks off each other and can even afford to lose Disney and Fox, each major record label currently owns enough market share on Spotify to have the equivalent of a UN Security Council Veto. So when Spotify announced it was going to let artists upload music directly and then added distribution to other streaming services via DistroKid, the labels understandably smelled a rat. To the extent they’ve even threatened to block access to India. Spotify’s balancing act may be reaching a tipping point (mixed metaphor pun intended), but it may already be too late for the labels to act. If Spotify is able to become more competitive (and therefore threatening) to labels while keeping hold of their licenses, it will all be down to market share. 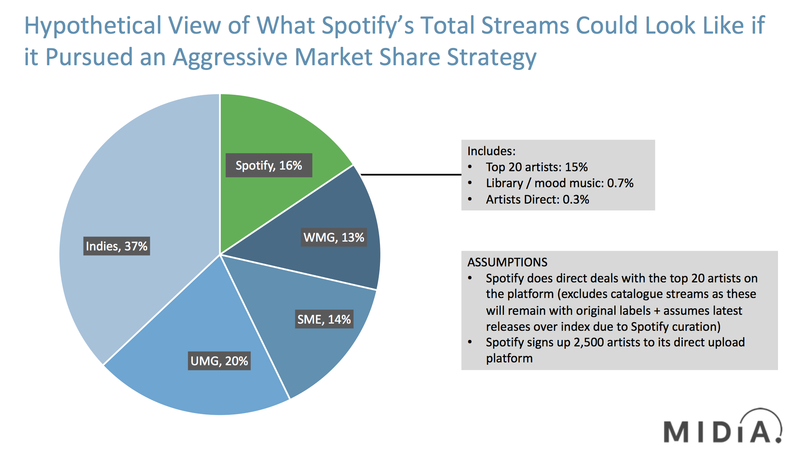 The less market share the big labels have on Spotify, the more negotiating power Spotify has. It is a classic case of divide and rule. If Spotify really wants to play the role of market disruptor – and so far we have strong hints rather than outright statements – it will need to whittle down the power of the majors before they call it and pull their content. Spotify’s first step would be to detangle the embedded market share from major labels which is based on the indie labels that Universal/Sony/Warner currently distribute. At present, the ‘Big Three’ can wield this indie market share alongside their own during licensing negotiations. By ownership (this measures market power based on the original label, so does not count any indie labels as part of major labels). By the first measure, the major labels had an 82% market share in 2016 and 79% market share in 2017. By the second measure, according to the WINTel report, major label market share was 62% in 2016 (the 2017 WINTel number is not yet out but will be shortly). So, if Spotify did direct deals with the larger indies currently distributed by majors or major-owned distributors (or persuaded them to join Merlin), it would unpack anywhere up to more than a fifth of today’s major label market share. DIY artists uploading directly to Spotify is a long-term play, aimed at harnessing the potential of tomorrow’s stars. In the near term, these artists will generate a smallish amount of streams, even with a helping hand from Spotify’s algorithms and curators. There are about 300 of these artists right now; let’s say Spotify gets to 2,500 next year – these independent artists could potentially deliver around a third of a percent of share of Spotify streams. Fake artist-gate saw a lot of people getting very hot under the collar about Spotify, but nothing that was done broke any rules. Instead, library music companies like Epidemic Sounds were – and still are – serving tracks into mood-based playlists. The inference is that Spotify is paying less for Epidemic Sounds tracks than to labels. Whether it is or isn’t, this still eats away at label market share on Spotify. With a bit more support from Spotify’s playlist engine, these tracks could account for around 0.7% of total streams. Coupled with direct artist deals, that makes up a single point of share. Not exactly industry-changing, but a pointer to the future – and a point of share is a point of share. Where Spotify could really move the needle is doing direct deals with top tier, frontline artists. These would probably be ‘label services’ deals, as Spotify doesn’t appear to want to become a copyright owner – not yet at least. 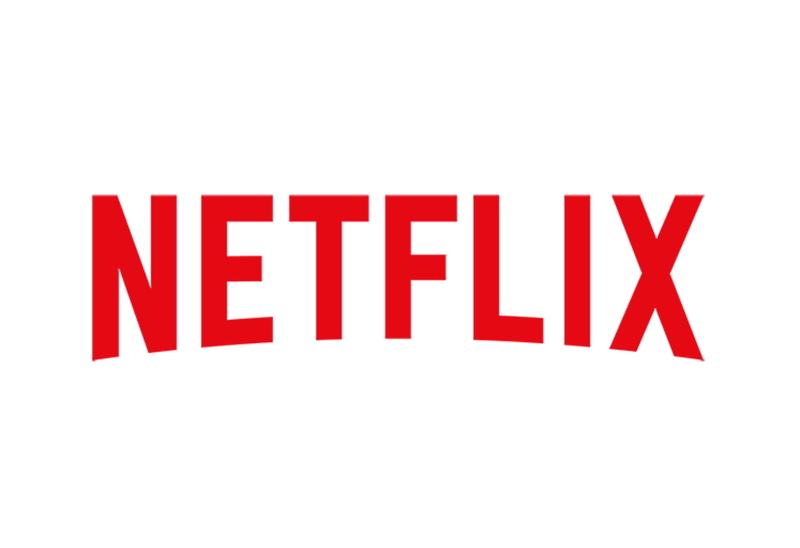 Netflix is funding its original content investments with around $1.5 billion of debt every two years, which it raises against its subscriber growth forecasts. There’s no reason why Spotify couldn’t do the same, paying advances that other labels couldn’t compete with. The top 20 artists on Spotify currently account for around 22% of all Spotify streams (across their catalogs). If Spotify could do direct deals with each of them and promote the hell of out of their latest releases, they could contribute up to 15% of all streams on the platform. Of that top 20, Taylor Swift is on the lookout for a new label, and Drake is putting out ‘albums’ so frequently that he must be pushing close to the end of his deal. When we add all these components together we end up in a situation where the major labels’ share of total Spotify streams would be just 47% (see above). Spotify would have the second highest individual market share, while regional repertoire variations mean that SME and WMG could drop towards 10-11% in a couple of markets. Of course, this is a hypothetical scenario, and one on steroids: the odds of Spotify signing up all the world’s top 20 artists in the next 12 months is slim, to put it lightly, but it is useful for illustrating the opportunity. So, the likely scenario would be each major paralysed by FOMO and so none of them act. Thus, maybe Spotify is already nearly big enough to do this, and could do so next year. And the more that Spotify’s stock price struggles, the more that Spotify needs to talk up its disruption to investors. History shows that when Spotify makes disruptive announcements, its stock price does better than when it delivers quarterly results. Maybe, just maybe, the labels have already missed their chance to prevent Spotify from becoming their fiercest competitor.